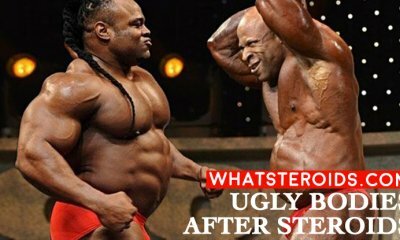 Diuretics have become one of the most popular ways to get that shredded, dried look at the last minute, before entering a competition or any other important event. 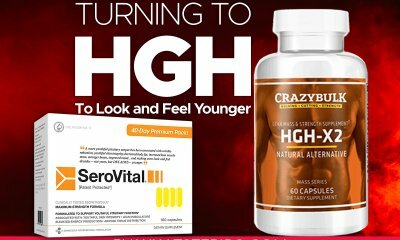 It’s seen by many individuals as magic pills that help you remove last traces of excess water, helping to sculpt a physique that is ready to win. In spite of how tempting they might appear, diuretics have their good and bad sides. The more educated you are about their usage, the way they affect your body and alternatives to them, the better the chances that you will do what is right for your health. We want you to know all the pros and cons of diuretics use, alongside with the top of these products. 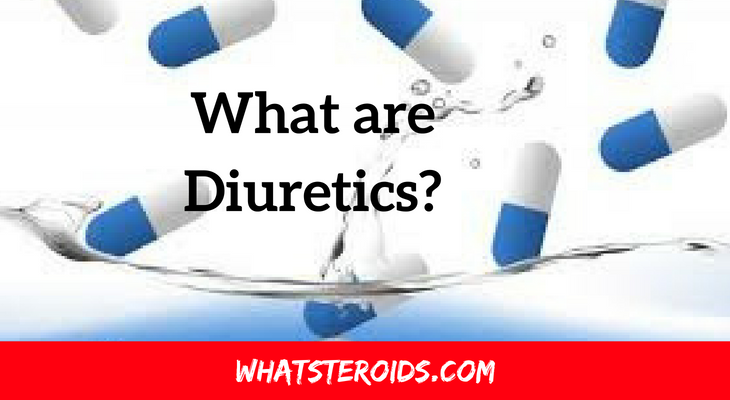 That’s why further in this article we will try to answer all the questions related to diuretics that have ever crossed your mind and even those who don’t. Diuretics are the category of drugs that can raise the amount of water and sodium that is eliminated in the urine. 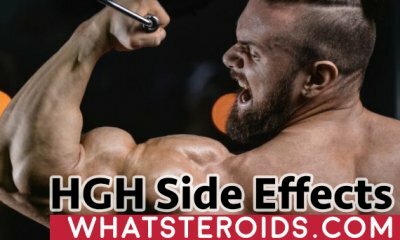 Diuretics usually treat fluid retention problems, but bodybuilders do use them largely to cut water weight in just 2-3 days before a competition. Lasix belongs to the category of loop diuretics and is probably to the most used one because of its low price. It’s one of the most powerful diuretics, that is mainly used to treat high blood pressure, edema or in the case of intoxication to flush away toxins from the blood. It acts directly on kidneys and along with the water, it cleans your body of potassium, calcium, sodium, and other important nutrients. Every good comes with the bad. Lasix may cause severe side effects, such as thickening of the blood, low blood pressure and renal failure in the worst cases. 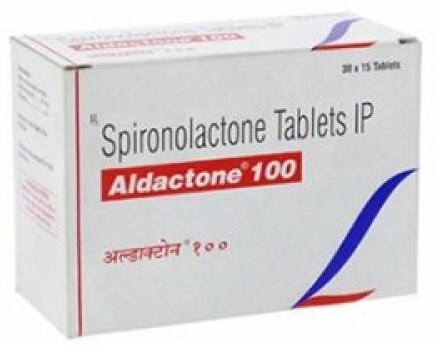 Acting the same way on the kidney, Aldactone is not as harsh in side effects as Lasix. 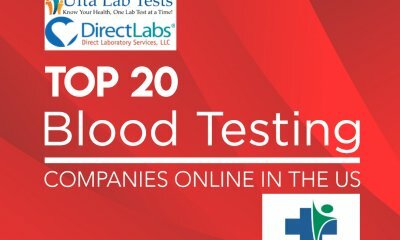 It’s a milder diuretic drug that has not to be used more than 2-3 times per day. The main thing you should know about this diuretic is that it does not remove potassium from your body as Lasix does. What does it mean for you? First of all, this is telling you that additional use of potassium while running Aldactone is not necessary. If you do so you risk to ball up your nutrient and electrolyte balance. In the regard of dosage, 50 mg a day split into 2 intakes is more than enough. Taking it for 2 days should be enough, because if you overdo it you may get yourself flatter than a pancake. Much like the above-mentioned diuretic, Dyazide is also preventing potassium from being flushed from your body. Therefore the same rule applies: no potassium supplementation is needed and Dyazide use should be limited to two days. These days are the night before the competition and on the day of competition at a dosage of 12 mg pills (one pill per use). The reason behind Dyazide timing is its peak times - it’s on the day of administration and not after. That’s why proper timing if the key to successful use of Dyazide. Fail to do it and you can see your muscularity fading away. All good things have a bad side. Diuretics may indeed help you drop water within days before an event, but are you ready to pay with your health? Heart and kidney problems, cramping, mental issues or even heart attacks are all possible when diuretics are misused. 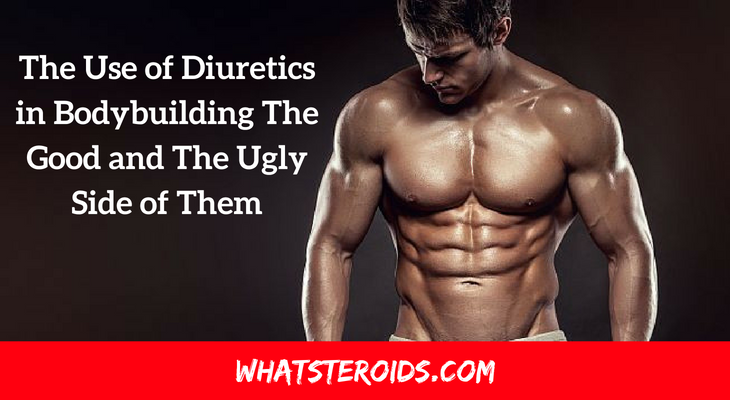 Don’t think of diuretics as a fast solving problem of your water weight. Proper diet and cardio exercises should be your bible. Do you know what is more interesting? 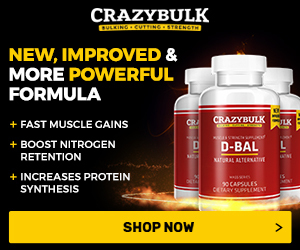 The fact that what most bodybuilders take the excess as water weight, which is in fact FAT and no diuretics out there will help you get rid of it. What are the Alternatives to Diuretic Drugs? There is a range of herbal water-loss products that can be used to reduce water weight with the most common of the being the Dandelion Root. Mild in side effects, Dandelion Root does not clean your body of soo needed minerals as the above-mentioned diuretics do. On the contrary, due to its components, it detoxifies the body, stimulates the digestive process, improves liver function, lower sodium levels and even prevents blood pressure. Regarding dosage, Dandelion can be found at 520mg per dosage. The usage method is quite simple and is mostly based on your body reaction. The effects of Dandelion are seen in about 10-12 hours, so if you take one at the beginning of the day and see how it worked out by the end of the day. Keep taking twice a day until the event day, but no longer than 3-5 days. 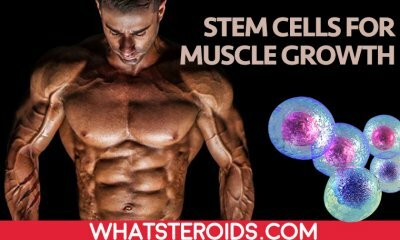 Another alternative (some bodybuilders find it as a good addition to diuretics) can be Clenbuterol, which is a great fat burner agent. You will have to start it use 3 weeks before a competition. 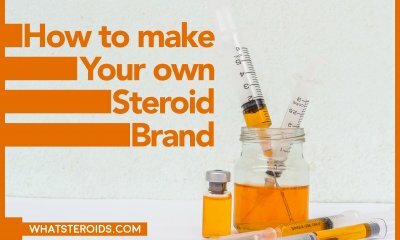 Read here how Clenbuterol works and how to use it. All that glitters is not gold and diuretics do have lots of side effects that make them a not-at-all safe option to drop weight. Our advice is - if it’s possible, avoid using diuretics and stick to natural alternatives or even better, reach your goal through proper diet and training. But if you are stubborn to give them a try, then do it carefully and with maximum concern for your health. 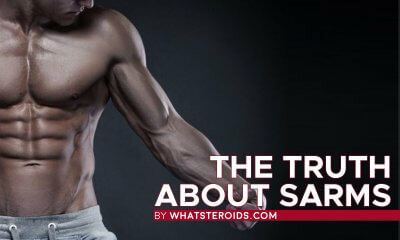 The above-mentioned diuretics drugs - Dyazide, Aldactone, Lasix - are what we know to be popular choices among bodybuilders. If you have experience in using any other, do let us know your thoughts in the comments section below. Don’t forget that you can always come dry naturally. Obviously, such products as Dandelion Root will not provide the fast effects diuretics drugs are known for and not even to the degree they do. But, hey, first of all, you are safe and secondly, you enjoy the multiple health benefits Dandelion has.